Flood Insurance realtor advisor for waterfront homes to everyday homes to luxury estates for sale. A bad storm could flood your world in debt and loss. 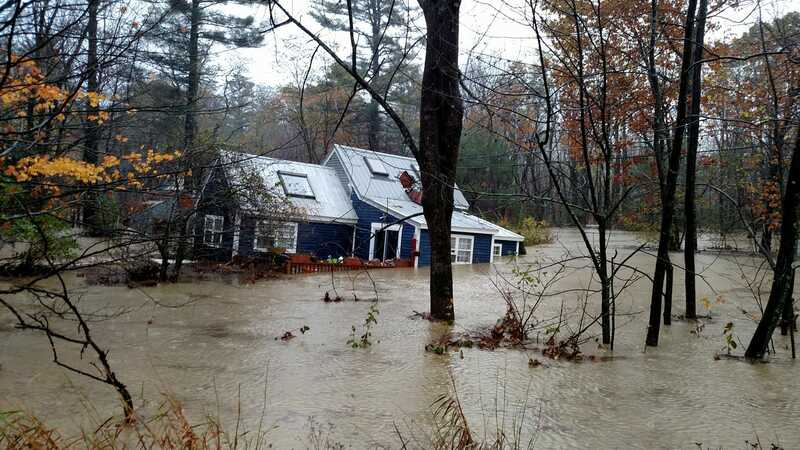 Your wallet does not need to go under water protecting your home. Seems Floods are occurring more frequently than any other natural disaster impacting U.S. citizens. Most people assume they aren’t at risk if they do not live in a designated flood plain, but between 20 and 25 percent of all flood victims live outside a high-risk area. The commonality and unpredictability of flooding make this type of insurance especially important for both homeowners and renters. Nearly all residential flood insurance policies are underwritten by the National Flood Insurance Program (NFIP) and serviced by private insurance companies, the rates and coverage are the same, regardless of which company consumers select. When choosing a flood insurance service company, consumers should learn about the company as a whole to make the best choice for them. Here is a link to several companies to compare.